With three locations now we are always in the process of hiring new therapists. We have nearly 45 employees between all three offices. We’re generally not re-hiring for positions so much as adding staff because we’re growing! We have ads running all the time because we are trying to catch the very best candidates for each position, whether that be administrative or occupational, speech or physical therapy. The process of hiring a new therapist is a long, arduous process. We get many more resumes than we hire people. We probably interview about 20 percent of the resumes I see. When I get resumes I screen them first. I look at the person’s level of training, their level of commitment, their interpersonal skills, their skill set, and their continuing education and where they did their fieldwork. We do hire seasoned clinicians, but we also hire new clinicians. One reason we like to hire newer clinicians is because they are less likely to be stuck in routine and are a little more adaptable, and some of them have had great experience working as techs in facilities and then going to school and doing great field work, and they may be actually more qualified than some of the clinicians that have two or three years of experience. So hiring is a big process for us. It takes a very long time. We don’t fill a position quickly. Normally if a therapist leaves and they give us four weeks’ notice, it’s not going to be four weeks before we have someone to fill their position. Sometimes we end up covering for that lack of a staff member until we can find just the right therapist to fill the position. 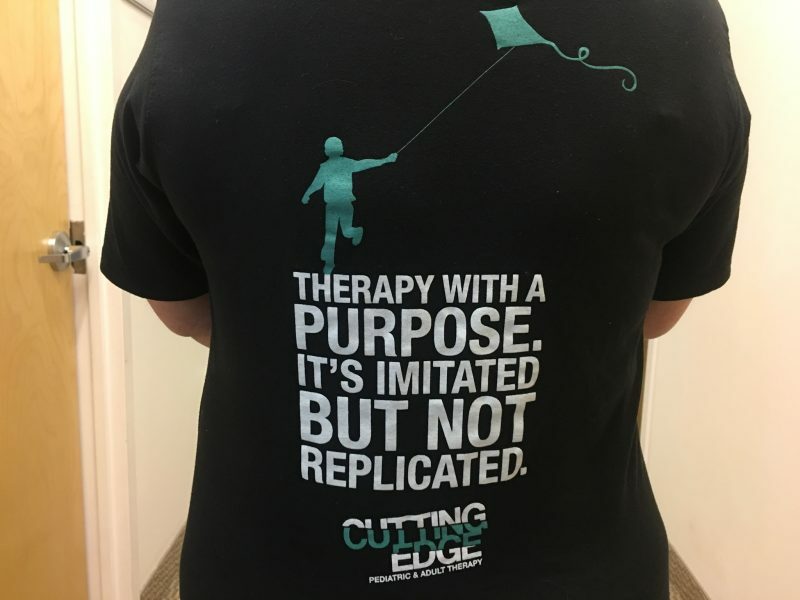 We don’t want to bring a therapist in that’s not going to match with our model and what we’re doing, and we don’t want to bring someone in who is not going to be the best fit for your child. We like to explain this every so often, to remind families that I’m very mindful of the difficulty with scheduling because I have that same difficulty with my own children, but we always want to make sure that we’re hiring the best therapists for your kids.